If you are in need of a locksmith fast, get in touch now. Our emergency line is always open and our team always ready to help with your emergency lock out situation. Quick, reliable and friendly at any time! 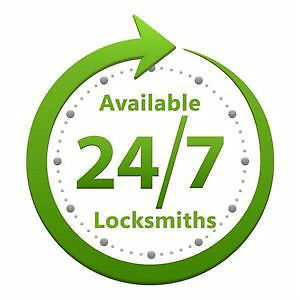 Of course you can also find what services for your day to day locksmith and security needs. And any other service you can imagine in relation with locks, keys, security and alarms. It’s very understandable that a lock out scenario can not only be stressful, but it can also be an out right emergency. We recommend you save the number for Locksmith North London as it is the only number you will ever need. The emergency lock out service we provide is not only quick and reliable, but also available when you are in need. This regardless of what time it is, day or night. On top of that North London Locksmith can help you with your day to day locksmith needs, including key cutting, lock installations, alarm installations and much more. So if you have any questions with regards to how secure your private or commercial property is, please feel free to get in touch. Our expert team can help advice you on what type of measures would be beneficial for you to take, as well as make sure that you have all your highest risk areas covered. Making sure that you or your business investment is safe and secure is invaluable, and something that Locksmith North London recommends for each individual as well as each business to invest energy in. After all it can save you a world of trouble.